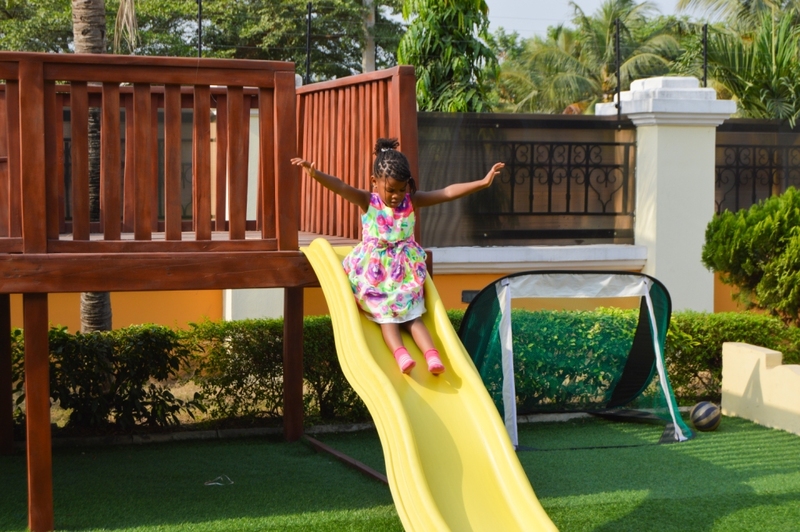 Meadow Hall Edutainment Centre (MEC) is a fun centre where children can develop a myriad of skills while having fun. As the name implies, it’s a fusion of Education and Entertainment. The centre will indeed help children become well-rounded individuals as their innate talents are identified and developed. What makes MEC unique is the fact that it’s a ‘one stop shop’ where all children (not only children from Meadow Hall) can register and develop their skills in their talent areas. We are open after school, at weekends and during holidays. In other words, we take over from where schools leave off – we complement the efforts of schools. Your children also get to learn more in their interest areas, much more than they can during the regular school day. In the 21st Century, science and technology dominate the world around us, with STEM occupations rapidly growing. We want to create the passion in our children so they don’t just use technology, but are also keen to understand how it works. Your child can look forward to innovation, discoveries and collaboration as they explore challenging, yet fun hands-on activities. The main benefit here for your child is how attractive they become top class universities in the future. Higher institutions value not just the necessary skills learned in these classes, but also the independent and critical thinking abilities they develop, which create a truly well-rounded student. 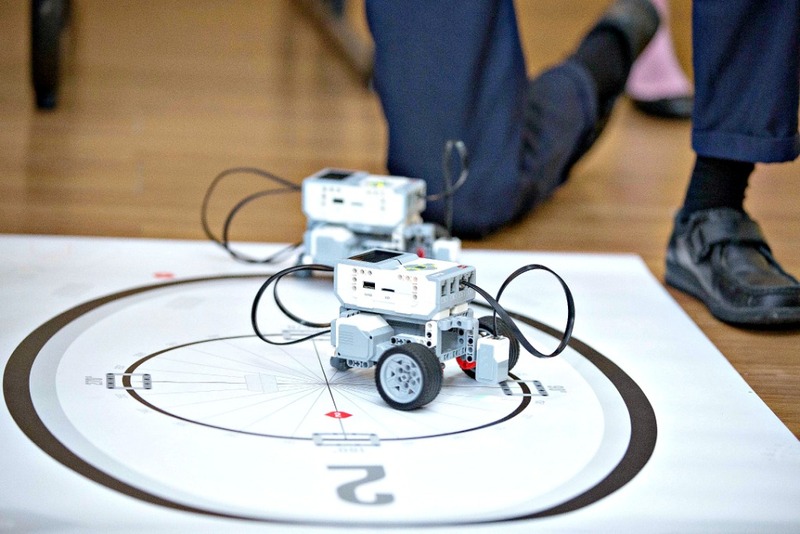 Our programme promises to inspire, engage and prepare children for the 21st-century world. 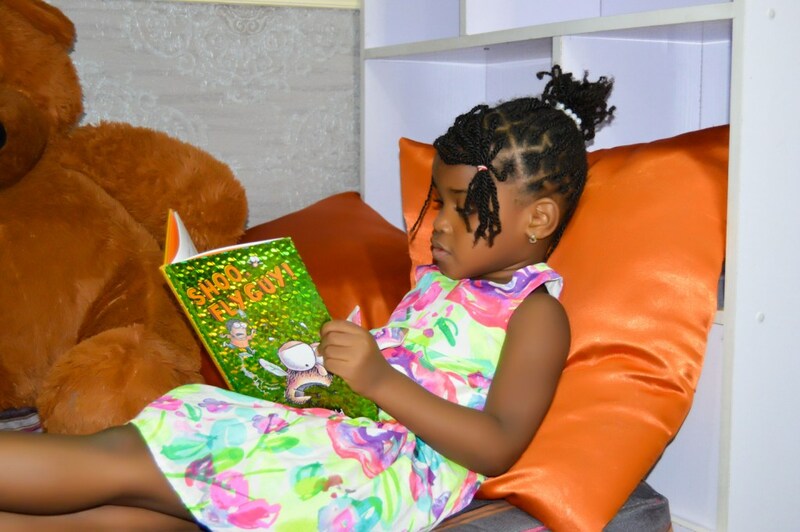 Bookarama offers a captivating environment whereby through reading, children can steal away into the world of their dreams, travel to places they have never been around the world and be who they want to be. 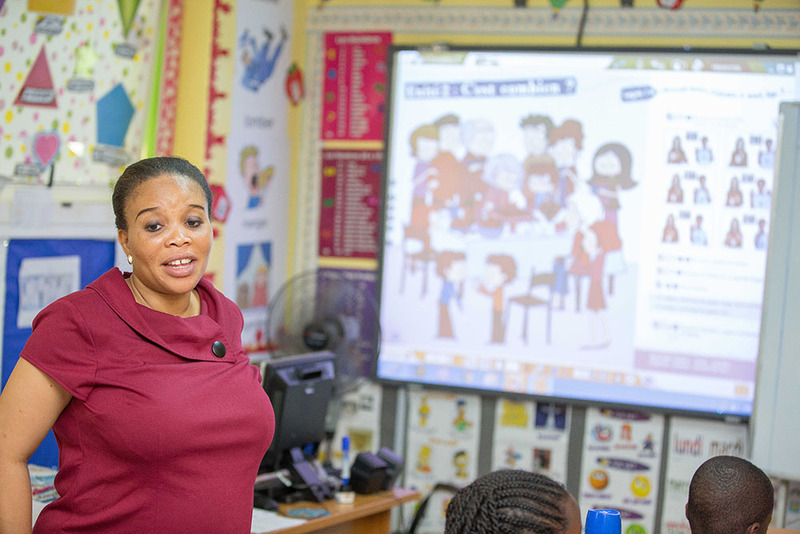 Our curriculum is designed to create exposure and opportunities for the children to build as readers and authors. They will get to meet authors, have book reviews, participate in spelling bees, write their own books and so much more. With our individualized approach to teaching and learning, your child will be equipped for the future. Our curriculum is designed to reinforce concepts in Numeracy and Literacy (comprehension/reading, grammar and creative writing). 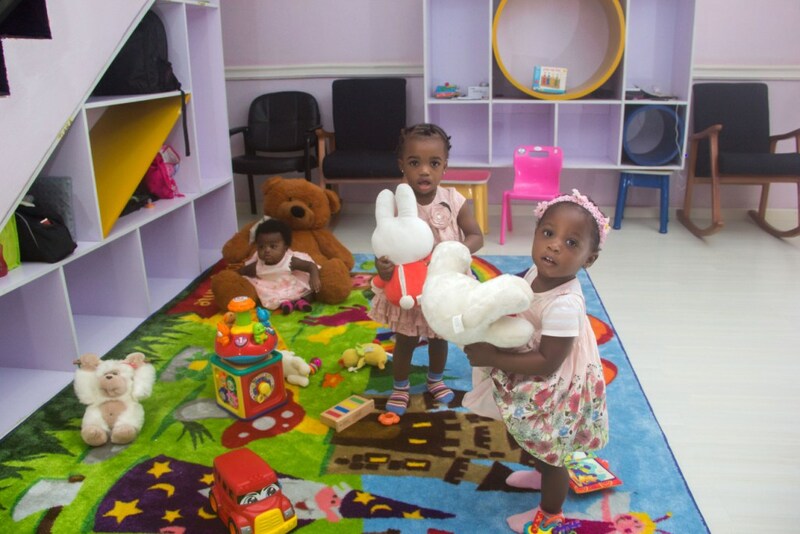 Our crèche offers a nurturing and safe environment where babies receive excellent childcare and lots of love to help them grow. Our curriculum is designed to cater for ages 3months to 2years, equipping them with the skills necessary for each growing stage. Meadow Hall Music Academy (MMA) is a school of music dedicated to teaching and learning of music, providing high quality, affordable instruction performance opportunity regardless of age or ability. 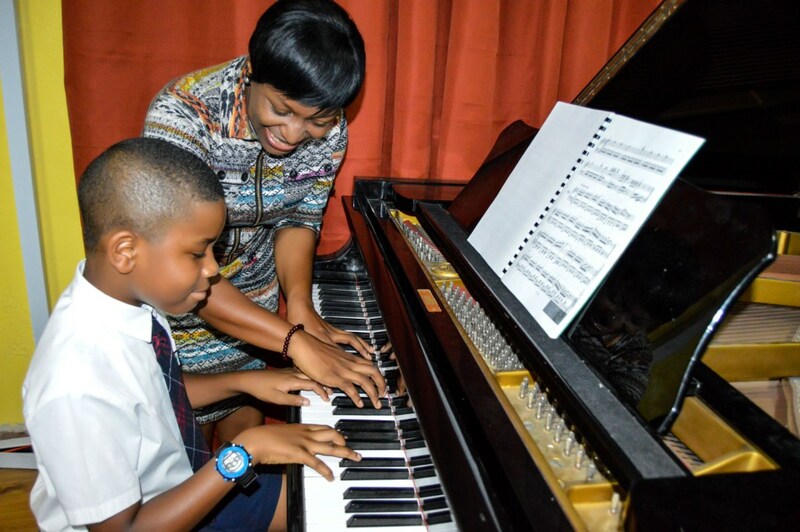 MMA aims to inspire students to become a lifelong lover of Music. At Meadow Hall Music Academy, we discover and nurture talents, develop youngsters and launch them into world-class excellence performance in Music. We offer training in the following instruments: Piano, Guitar, Violin, Clarinet, Drum set, Saxophone and voice training through one on one lesson. We also have semi-private and Group lesson for the following courses: Theory and rudiments of Music, Recorder ensemble, Junior/Mini Orchestra, Children choir, Jazz band and String Ensemble. As the world becomes global, it also becomes smaller. There is a consistent requirement for our children to be multilingual or at least bilingual. 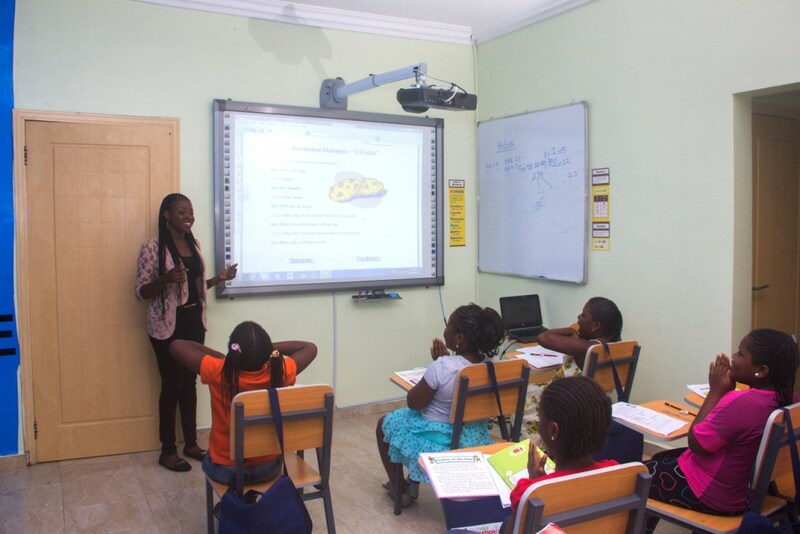 Our Language Parlour offers French classes, we also plan to add other languages such as Mandarin, Spanish and all the major Nigerian languages 1.e., Yoruba and Igbo. The programme has been designed to be highly interactive.